Living on Mars might be your only excuse for being unaware of this particular football tournament next week. Russia will play host to the footballing world in a festival watched by billions. Only eight nations have held aloft the sacred golden trophy that symbolises world football supremacy. That number will most likely remain intact by the time the final is over. Now we await the 32 days of football nirvana that will be filled with glory, disaster, class and tragedy. In preparation, here is what every football fan needs to know about the upcoming competition. Russia will host 64 games over 32 days in 11 different cities. Twelve venues will be used and the culmination will be the final at the Luzhniki Stadium in Moscow. Brazil stands unrivalled in tournament history with five wins, yet Germany arrive in Russia with the chance to confirm their historical greatness in the world game with a fifth title. Both countries loom as logical contenders once again and joined by Spain, France, Argentina, Belgium and England, they form a select group of nations with serious and realistic aspirations of becoming champions of the world. Tunisia, South Korea, Saudi Arabia, Iran, Costa Rica and Panama come into the tournament unloved by oddsmakers and tipped to make first round exits. The achievement of qualification should never be underestimated. The experience players gain, the true international flavour of the event and a nation’s pride in seeing their kit on the biggest footballing stage is more than enough satisfaction for many nations. Of course, every team will have dreams of a fairytale, yet with so much at stake it is hard not to see some old foes rising to the top once again. The opening day sees the hosts play Saudi Arabia in a ceremonial start to the competition before Egypt and Uruguay complete the first round of Group A matches the following day. Russia have been blessed in their draw; with three beatable nations alongside them, it should be a comfortable group stage. The same can be said for Uruguay. Egypt will need an ounce of luck to advance and progression for the lowly Saudis will be the result of a serious over-achievement. 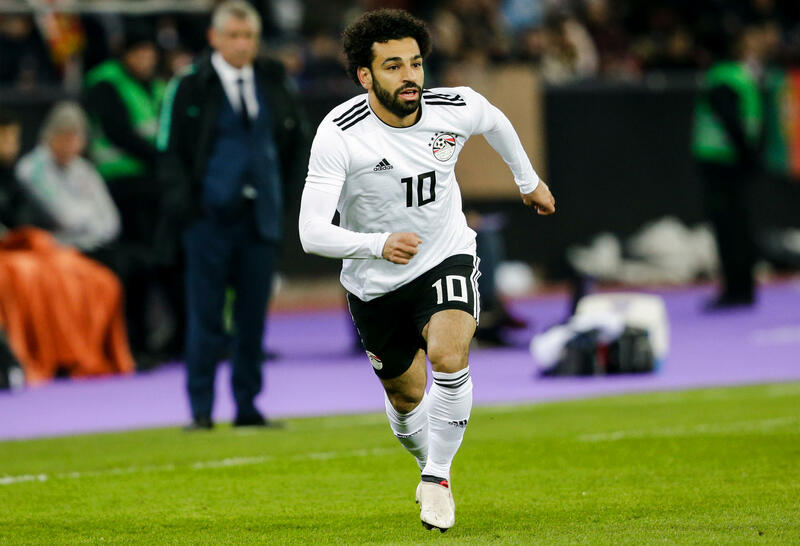 The clash between Russia and Egypt in St Petersburg could be vital if the Egyptians intend on muscling their way past Uruguay into second spot in the group. Egypt will look to talismanic Liverpool winger Mohamed Salah to continue his astonishing goalscoring run. The Cristiano Ronaldo-led Portugal are grouped with the enigmatic Spain and loom as a dangerous side just outside the main group of pre-tournament favourites. Morocco, making a long-awaited return to the tournament, and Iran, the first team to qualify after cruising through qualification in Asia, would both need huge upsets to advance. Spain meet Portugal in the first match in what is a mouth-watering clash. Three points for either Iran or Morocco from their clash will be vital if either is to sneak into the top two spots in this group. 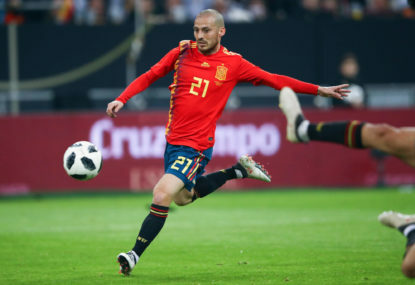 David Silva, David de Gea and Isco could potentially star for La Roja and Ronaldo will need a masterclass if his team is to mirror Portugal’s success at Euro 2016. France and Australia open hostilities in a group where all four teams could realistically qualify. French manager Didier Deschamps has quality and flair all over the park and should be able to successfully navigate the group, however Denmark, Peru and Australia will all be eyeing second spot. Any result against France could potentially prove the difference as points in this group will be shared around. The matchup between Denmark and Peru might just determine who goes through along with the French. There are two significant contenders for Golden Boot honours in group C in the form of Christian Eriksen (Denmark) and Antoine Griezmann (France). There’s a chance Lionel Messi will be making his final appearance at this wonderful tournament and Argentina would erupt if the great man could complete his dream and lead the nation to global glory. Giant killers Iceland will be looking to continue their astonishing form from the most recent European Championships and Croatia and Nigeria are in the scrap that is Group D.
Croatia’s chances of progression could rest on their clash with Iceland. All Croatian eyes will be on Real Madrid playmaker Luka Modric. A senior brigade of Argentinians such as Sergio Aguero, Ever Banega and Messi himself will have a significant impact on the tournament. Hot favourite Brazil takes on Switzerland in the opening match and Costa Rica and Serbia meet in Samara, with the former seen as rank outsiders. Serbia look the real threat to Switzerland in this group as they grapple for second spot and the match between the two European nations looms as decisive. Brazilian manager Tite hasn’t had long to build a well-oiled machine just yet but with raw talent such as Neymar (Paris Saint-Germain), Phillipe Coutinho (Barcelona) and Gabriel Jesus (Man City) in sync, the players might just look after that themselves. In another tasty first round match-up, defending champions Germany face Mexico in the opening match of Group F. In reality, the group should be a dogfight for second between the Mexicans and the Swedish, who meet South Korea in the other game. In what reads as one of the weaker groups outside the seeded Germans, the cross-over matches in the Round of 16 could present someone with a very tasty opponent in the form of the second-placed team from this group. The Mexico versus Sweden match should decide the group-stage fate of both countries. The Germans qualified impressively and their youthful rebuild has culminated in a powerful and hungry squad. Schalke 04’s Leon Goretzka is a perfect example; a youthful midfielder and the latest star off the German production line. Belgium and England appear sure things to advance in Group G with Panama and Tunisia unlikely to threaten the European powerhouses. The result of the Belgium and England clash could be crucial if either has slipped up earlier in the group stage. If they haven’t, it will likely decide who claims top spot in their pool. Belgium have a powerful attacking squad with Kevin De Bruyne, Eden Hazard (from Manchester City and Chelsea respectively) and Romelu Lukaku (who plays for their cross-town rivals, Manchester United) looming as match winners. 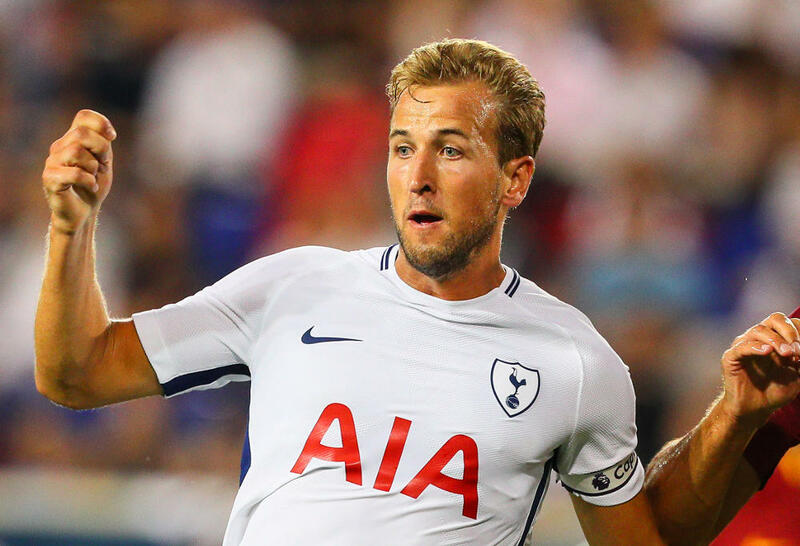 Despite their poor recent record in major tournaments, England should impress and the big question might just be how many goals Golden Boot contender Harry Kane (Tottenham) can score. Something of a dark horse, Poland begins its campaign against Senegal and the Colombians take on Japan in Saransk. Colombia should fight out second spot with the Senegalese, although having watched Japan’s qualification campaign through Asia, it is clear the Samurai Blue are not without a chance. The turmoil of sacking manager Vahid Halilhodzic so close to the start of the tournament (he was fired in April) may hurt them though. The match between Senegal and Colombia could very well decide second place in the group. Bayern Munich frontman Robert Lewandowski will lie at the heart of Polish success, while Senegal will be hoping for big things from Sadio Mane, who continues to impress at Liverpool. The eight crossover Round of 16 matches between the top two qualifiers from each group take place across four days. Following a two-day break, the quarter-finals are to played on the 6th and 7th of July. That will leave four countries still in the hunt for the title of world champions. So who are the most likely final four? Past tournament successes, recent form and their overall talent levels tell us Brazil, Germany, Argentina and France are the four nations most likely to progress all the way to the semi-finals. The final: Who’s going to win? The last two teams standing will meet in Moscow at the Luzhniki Stadium in one of the most intense and viewed sporting contests on the planet. Enjoy the tournament! Embrace the event and when Germany hold the trophy aloft in Moscow, you’ll know where you heard it first. You won’t want to miss any of the memorable footballing moments in Russia this year. Catch all the action in the best way possible by coming together with your friends and family and watching it on an epic big screen Samsung QLED TV, so explore the big screen range now. Haven’t seen your friends lately? Send them a personal message from Tim Cahill with TIMVITE and get ready to watch the big games.